The Destiny PS4 servers are not available right now after the 2.0 system software update went live just moments ago. It seems that the system update has caused problems with Destiny servers somehow, especially considering they only went down today straight after players updated. It’s clear the PS4 2.0 update changed the Destiny server status to down for both UK and United States. Destiny reports from Down Today readers have increased greatly within the last hour, as one commenter said “PSN/Bungie issues cannot be coincidental with the PS4 update”. Some people feel this could be a server hotfix, although it couldn’t come at a worst time with school holidays in the UK and some other countries as well. There’s yet to be official confirmation about the Destiny servers not being available after the PS4 2.0 firmware update, also confirmation of the two being linked by Sony or Bungie. The last update from Bungie on Twitter came around 12 hours ago, so we’ve reached out for comment. 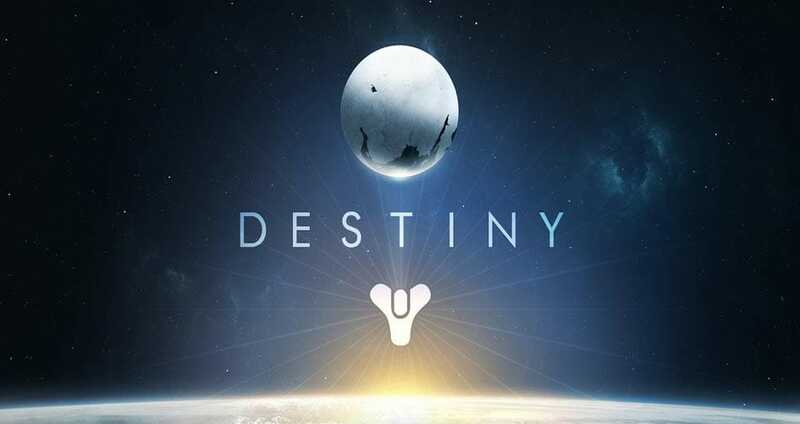 Leave your Destiny status report about the current server problems.